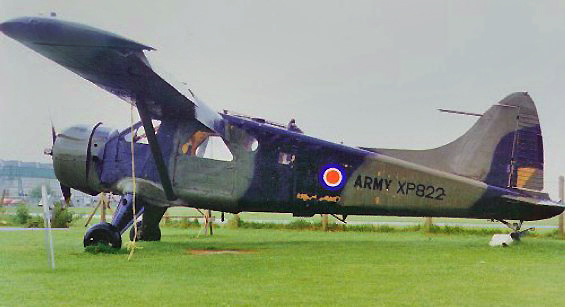 XP822 at Middle Wallop, needing some TLC.
? 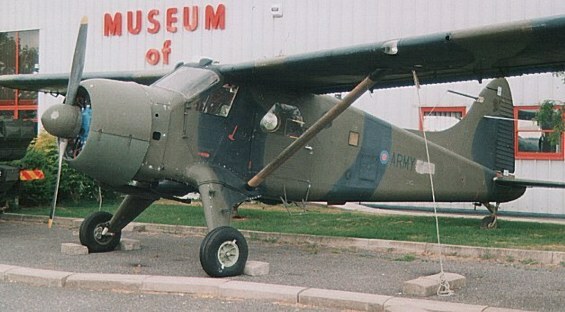 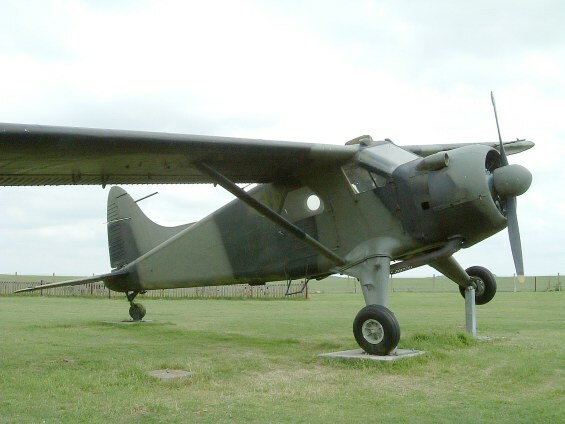 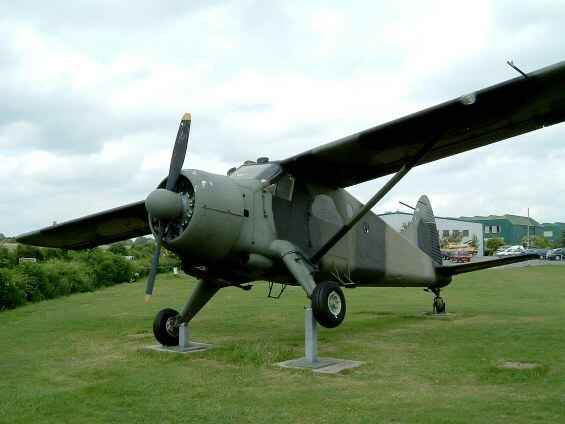 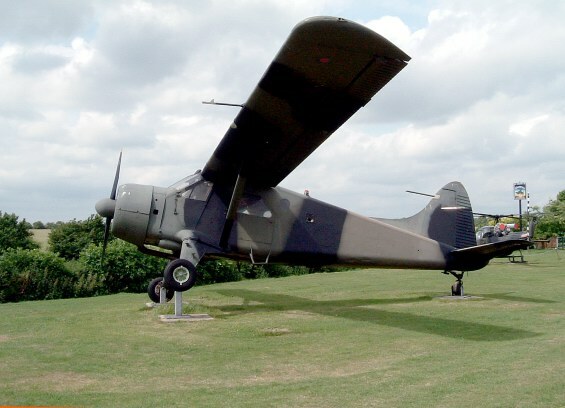 Still on display at Middle Wallop outside - in very poor condition.